Today we’re continuing our series on building your first WooCommerce plugin with an article on how to create a WooCommerce widget for your store. Widgets and shortcodes are great tools to let users output some information on the frontend of their eCommerce site, and they’re fairly easy to build and include as part of your plugin. We’ve already written about creating a shortcode for your site, so today we’ll focus on building a basic widget, with a more advanced widget tutorial to follow. Our basic widget will always be displayed, and can be used on any widget area of the site. There are a few basic pieces to any widget, which the WordPress codex and details on using register_widget can give you an overview of. However, these don’t explain in detail what each function in the widget does, so we’ll take a look at each in more detail. If you’re looking for a sample to follow, the core text widget is a good example. public function widget: This function will accept 2 parameters: $args and $instance. The $instance is the array of settings for the widget instance, while $args is the array of display arguments (such as before_title, after_title, etc), which are typically used by themes to format widgets, so you should include these. public function update: This function handles updating our widget instance with any settings configured by the user. For example, this can let the user set the widget title, or some other part of the widget (such as display text). This function accepts the old settings for the widget, then updates them with the new settings entered by the user. The general format takes every setting from the $instance (which we’ll create next) and updates them with whatever the user has entered. You’ll need to update each setting individually. public function form: The final function needed to create our widget is the form for settings, which passes in the $instance array (the settings array). This will include a label and field for any setting / field the widget should contain. This can be the widget title for the user to set, and any other field, such as textareas, selects, or checkboxes. Once you’ve added each of these functions to your widget, you can end that class, and now all we have to do is register the widget. Congrats, your widget is done! 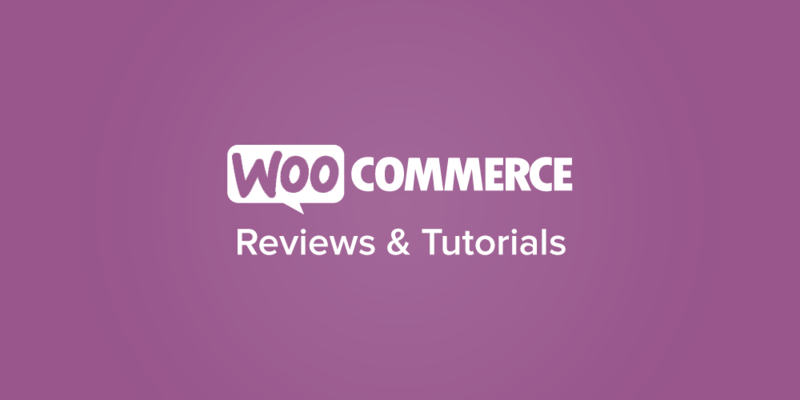 Since our widget is getting some information from WooCommerce, we need a function to get this information. While a simple widget that just outputs static text wouldn’t need this step, since we have to pull the active shipping methods from WooCommerce, we’re going to add a function to get them. We’ll get all of the active shipping methods in the shop and add this function to our widget class. We’ll find some help in the WC_Shipping class, as we’ll need to load the available shipping methods and see which ones are active. The load_shipping_method function is necessary to do so. Shipping methods won’t be loaded already, so we’ll need to load all methods and then check them to see which are enabled. This is the method I called in my widget class previously to get the WooCommerce shipping methods, which I then looped through and put into my list. Hey, this plugin is just what I was looking for, although I can’t get it to work with woocommerce’s storefront theme, any ideas on how to make it compatible? Nice widget any way to select shipping method via widget and then post that to the cart page and then widget? Through custom code, anything is possible 🙂 However, that would be some pretty involved code, and not something I have any samples for. If you’re keen to do something like this, I’d recommend checking out Codeable for a quote.